The Central Information Commission on Thursday directed that the statement of Nathuram Godse, along with other relevant records related to the assassination of Mahatma Gandhi, be “proactively disclosed” on the website of the National Archives. 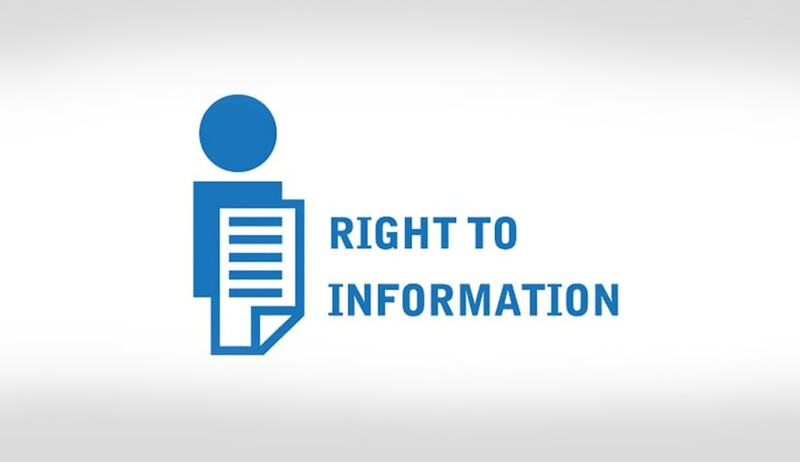 “The Right to Information is intrinsic in this fundamental right to freedom of speech and expression as held by Supreme Court in several judgments, and thus the reasonable restrictions under Article 19(2) do apply to the right to information also. The restrictions under Section 8 of RTI Act, are more or less coached in the same theme and language of Article 19(2). Thus the Bombay High Court cleared the disclosure/circulation after considering several grounds of restrictions, which are akin to Section 8(1) (a). Moreover, the appellant is seeking only the statement of Nathuram Godse as given to the trial court in Mahatma Gandhi Assassination case, which cannot be denied. One may disagree with Nathuram Godse and his co-accused, but we cannot refuse disclosure or circulation of his opinion,” Prof. M. Sridhar Acharyulu observed. The Commission was hearing an appeal filed by Mr. Ashutosh Bansal, who had sought a copy of the chargesheet issued against Nathuram Godse, his statement before the Court, and the details of the persons and the organisation responsible for Gandhi’s assassination. The question now posed before the CIC was whether disclosure of Godse’s statement be denied, on the ground that it could cause Hindu-Muslim enmity.